How are you using IoT? 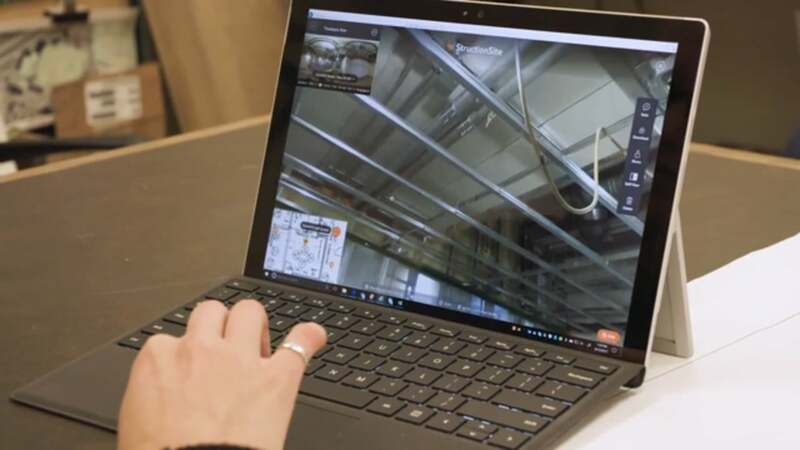 One of the biggest uses for IoT in an industrial setting is preventive maintenance. 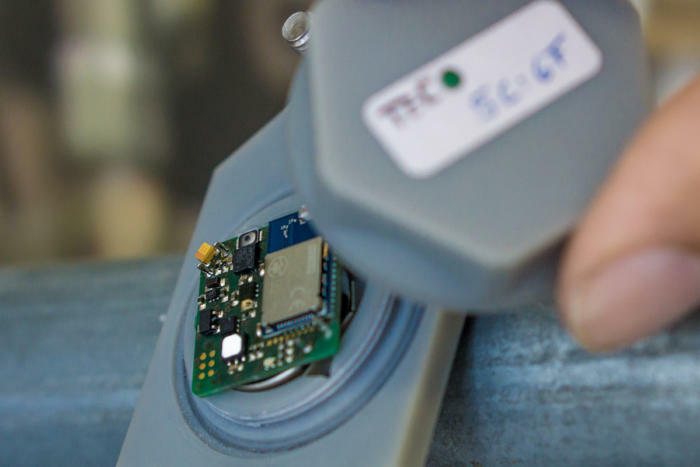 Devices like vibration and wear sensors measure the stresses on and performance of factory equipment to help catch malfunctions before they happen. Now you can use the same software to run your devices as Fortune 500 companies, and Kilobytes Data Solutions Inc. can help. 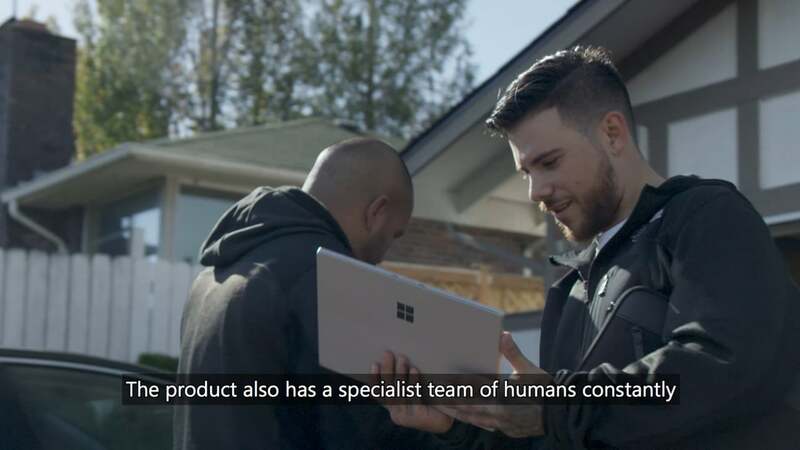 We’re industry experts and have the knowledge you need to adopt and connect all of your IoT devices. Contact us today for more. The task of GDPR compliance can be overwhelming for businesses but it doesn’t have to be. 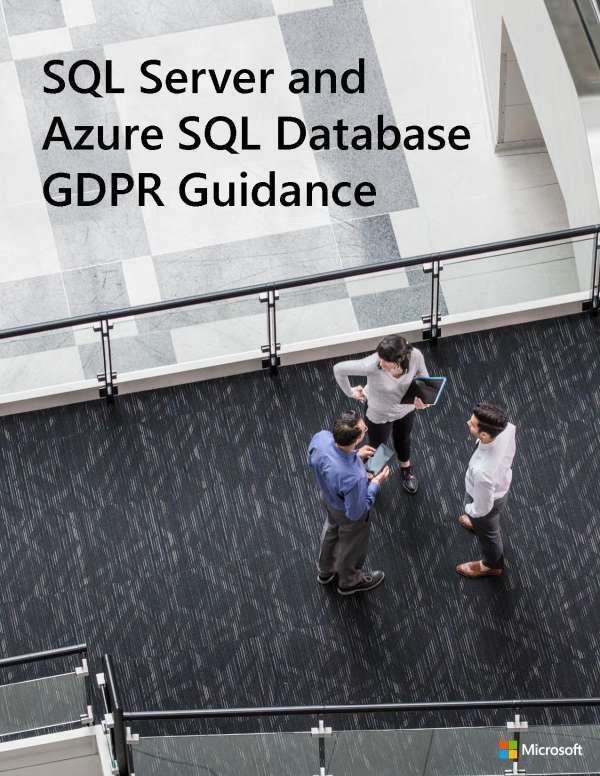 This guide is intended to help businesses better understand what GDPR entails and begin the process of adapting their current security measures to meet the new requirements. 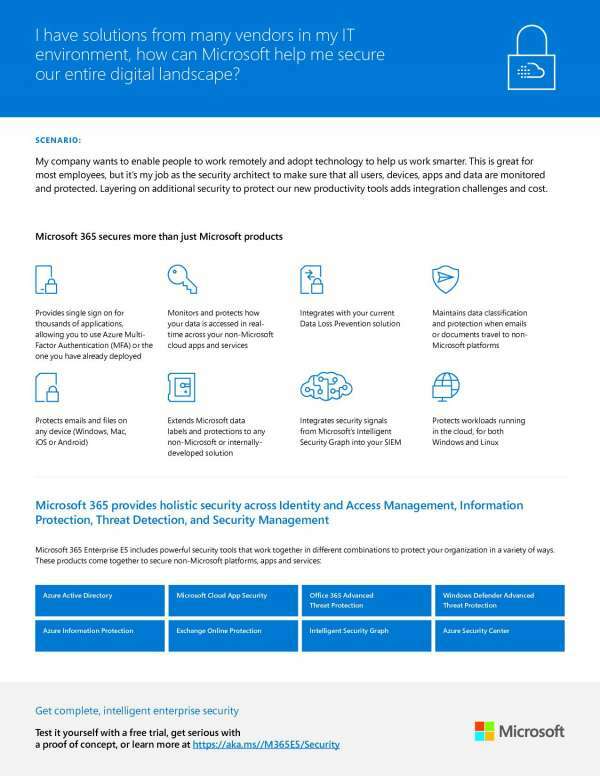 Luckily for small and large businesses alike, Microsoft has done a lot of the heavy lifting when it comes to preparing the infrastructure for successful compliance. 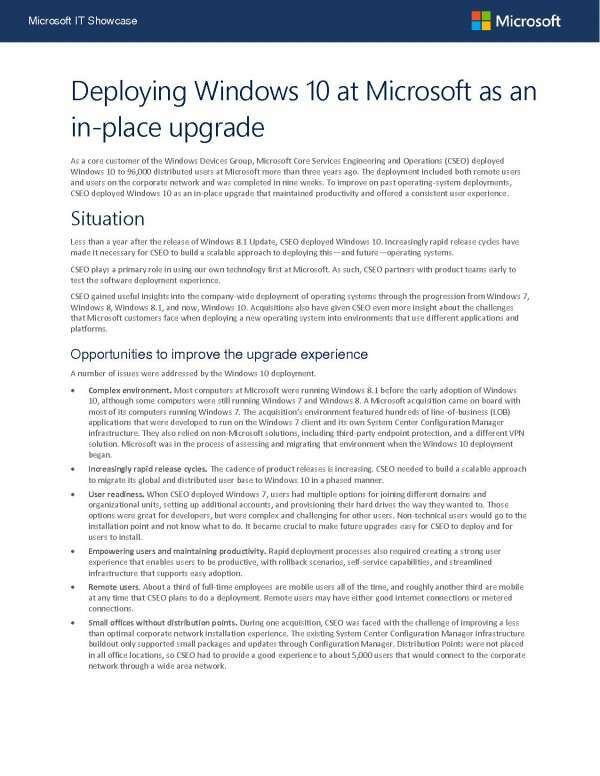 If you haven’t upgraded to the latest version of Windows, you could be losing out on productivity. Your employees need the latest tools, and we can help. At Kilobytes Data Solutions Inc., we have a team of dedicated professionals who specialize in helping businesses just like yours grow and adopt new solutions, platforms, and IT. Contact us to find out how we can bring your team and their assets up to date with the latest tech and solutions on the market. 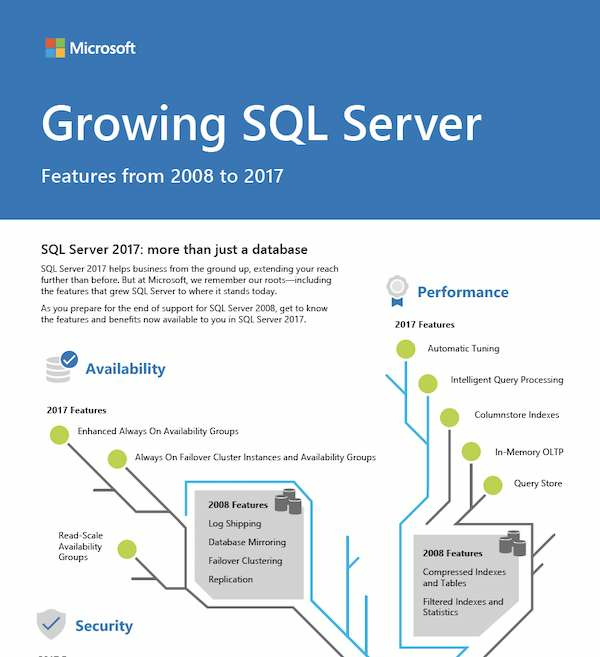 As the end of service approaches for SQL Server 2008, let’s take a moment to reflect on where we have been and the exciting new innovations available with SQL Server 2017. If you want to integrate more modern engineering practices using open-source technologies, now is the time to act. 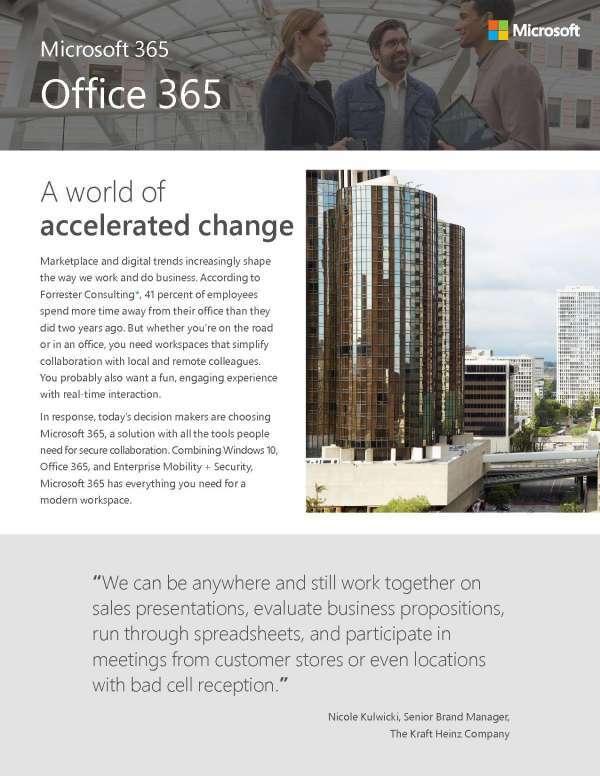 Azure offers a significant cost savings and business value, allowing customers to achieve more on all their workloads. At Kilobytes Data Solutions Inc., we help support your open-source needs. Contact us today to speak with one of our dedicated professionals. In the digital age, your business must offer customers increased security and privacy without breaking the bank. Security across all your devices is key to ensuring you’re protected. Safeguard cyberthreats proactively with enhanced and constantly updated tools and anomaly detection policies. At Kilobytes Data Solutions Inc., we know this can be a challenge, that’s why we’re here to help. Contact us today to create a robust and secure IT system that your customers expect and that you’ll be glad you have. SitePro is pushing the boundaries of what’s possible for their oil and gas customers. To do this, they needed to be as agile and as informed as possible. 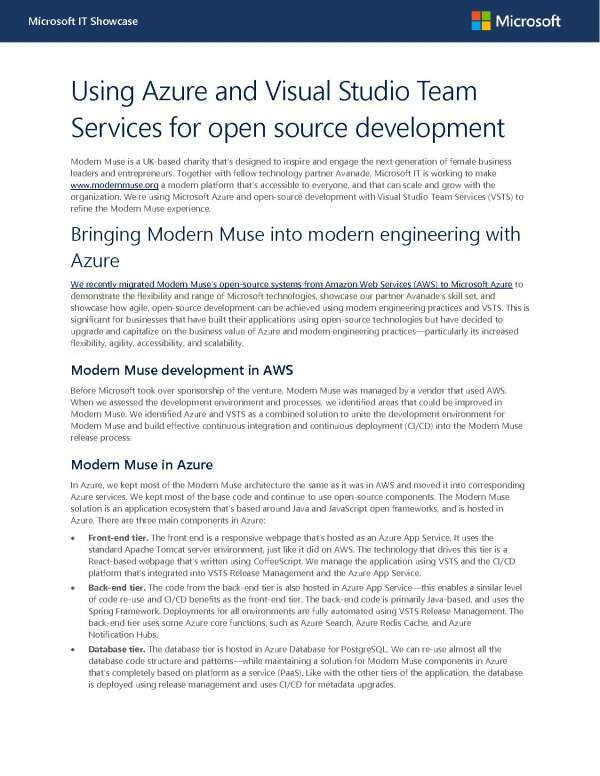 They moved to Azure to enjoy the freedom and possibilities of the cloud. 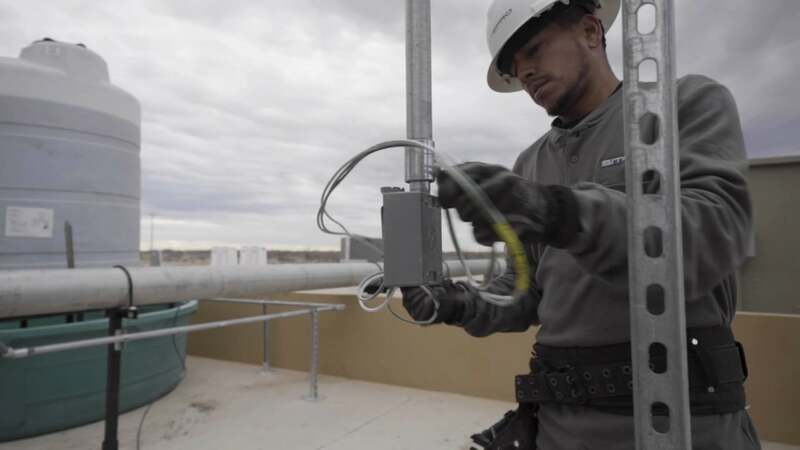 PCL Construction LLC uses IoT to connect their management with their jobsites. The devices alert builders and management to issues with construction. With the sensors, they can monitor the temperature, humidity, and pressure in over 483 units, something that would normally be done by hand. Now they can focus workers on more important things that drive value back to the company. At Kilobytes Data Solutions Inc., we can help you deliver the same results. Contact us today to learn more.